How have you finished uni so early?! you are so lucky! all of these photos are lovely, and i am craving fried rice ridiculous amounts now! definitely one of my favourite foods. 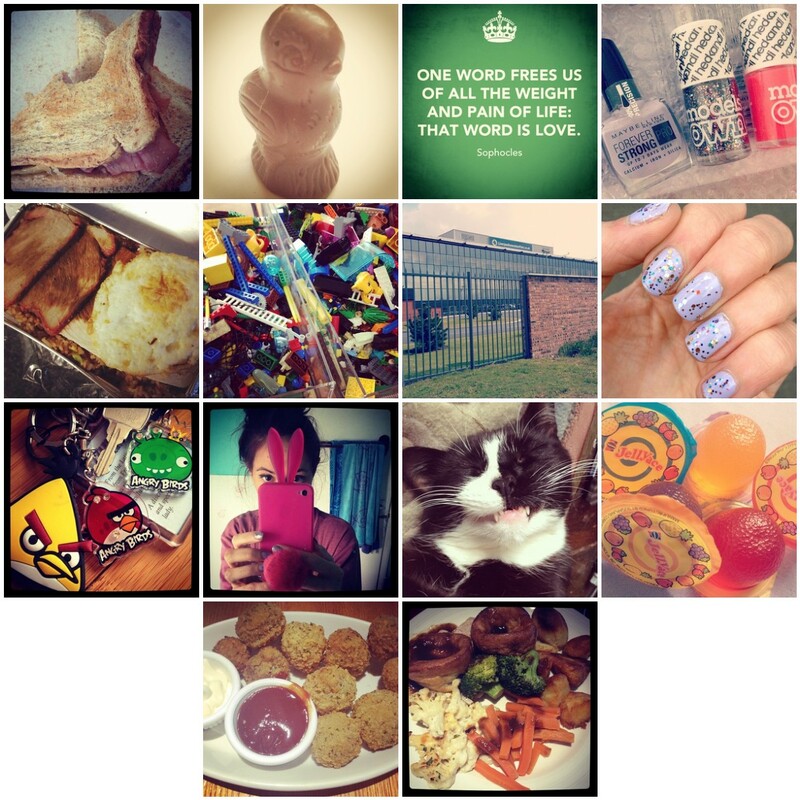 I love these posts,your Sunday lunch looks lush and your cat is so funny! Love the nails. Hope you've had a lovely weekend! Lovely photos, these posts always drive me mad with food I miss from home! yummy food and gorgeous nails!